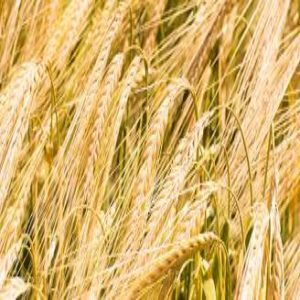 Barley | Kitchen Seed Company Inc. Kitchen Seed Company currently offers one variety of barley; Violetta. Our barley comes packaged in a 48 lb. (1 bu.) bag or in bulk. Please check back with us as we are looking into additional varieties to add to our lineup!